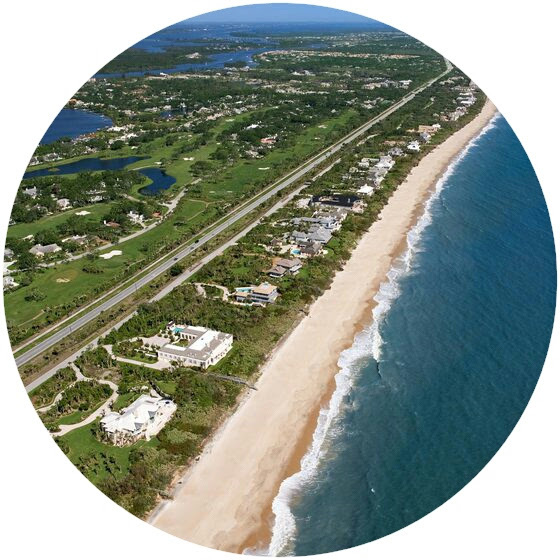 Treasure Coast Homes, Condos, Land, Boat Slips For Sale , New Construction Homes And Rentals. Build your dream home in great neighborhood! Great lot in a beautiful neighborhood. Beautiful open canvas ready for you to build your dream home! This property is a generous .29 acre lot conveniently located on the corner of Savona and Kapok. Cross Creek Lake Estates Bldg. Third Replat Of Portofino Bldg. WOULD YOU LIKE COUNTRY LIVING BUT STILL CLOSE TO SHOPPING RESTAURANTS AND HOSPITAL. 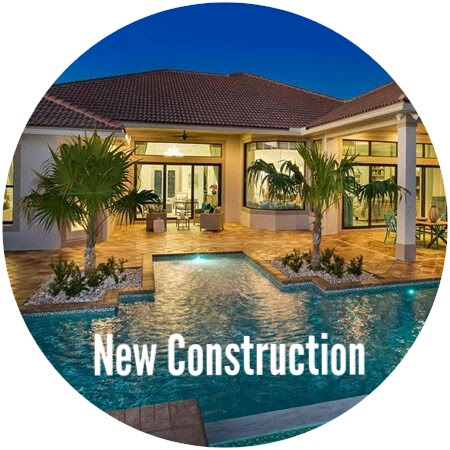 BUILD YOUR DREAM HOME NOW OR HOLD FOR INVESTMENT OR RETIREMENT. Port St Lucie Section 25 Bldg. Villas Of Windmill Point Bldg. THIS PROPERTY WAS USED AS DAYCARE, NEEDS TLC.UCCESSFUL BUSINESS. Port St Lucie Section 11 Bldg. Oversized corner lot located in a great neighborhood. Great building lot in the center of the city, come build your dream home. Beautiful lot in a great neighborhood. Beautiful corner lot located in a great neighborhood. Beautiful lot in a great neighborhood ready for your new home. Beautiful lot in the Gatlin area. Beautiful lot in great neigborhood. Rare opportunity to own an oversized corner lot close to Becker rd. Located on a beautiful street and great neighborhood. Silver Lake Park Subdivis Bldg. Very conveniently located near I-95, the Turnpike and Tradition. Quiet street surrounded by beautiful homes. Build your next home here! Mature Oak trees and open yard with ample back yard and plenty of room for a pool. Paved roads and easy access to main streets. Vacant and easy to show.